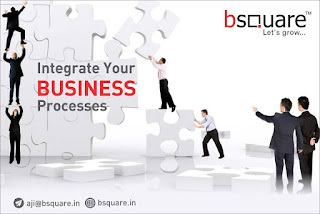 Bsquare Solutions, in its venture towards growth has developed itself into a vigilant CRM software company amongst all the other CRM software companies in India to lets it client companies maintain vigorous relationship with their customers, wherein the organization maintains a pre and post service relation with its customers. 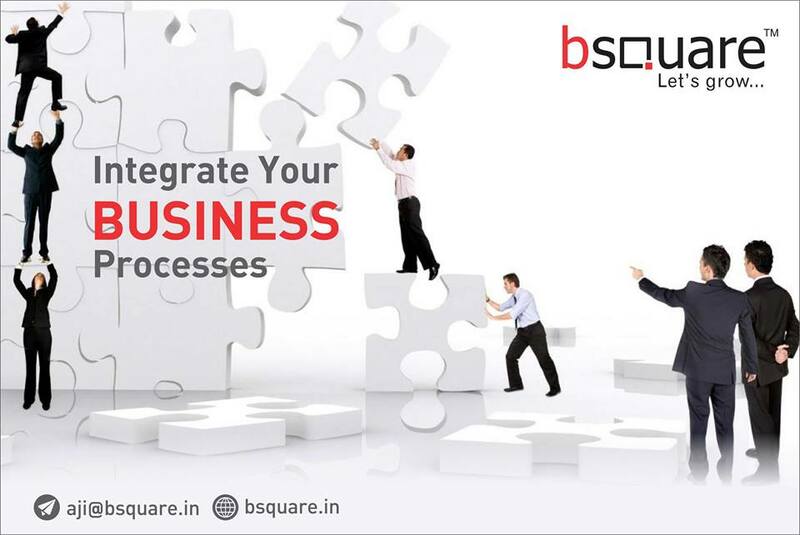 Bsquare’s CRM Software India lets all its clients maintain an intact customer management system by providing for customer support and loyalty. It builds an effective system for your company for inventory management and after sales support. Apart from registering customer queries and complaints, CRM Software India provides a platform for setting targets for the company’s marketing executives. It maintains a list of all your prospective clients till date and provides regular update on marketing related activities planned for them. Bsquare Solutions is a leading CRM software company today, and supports its clients in managing an intact relationship with its customers. Unlike, other Customer Relationship Management Softwares, CRM Software India also focuses on the products used by the clients along with their preferences. It maintains the warranty status of the products the customers are using till the warranty’s validity. CRM Software India was established not just for the client and his products but it also provides a loyalty program for your company for its existing clients, wherein they can redeem points and can also make use of the Direct Mailing Exercise. All these features of the CRM Software India have made Bsquare Solutions a desirable and well received brand among its clients.